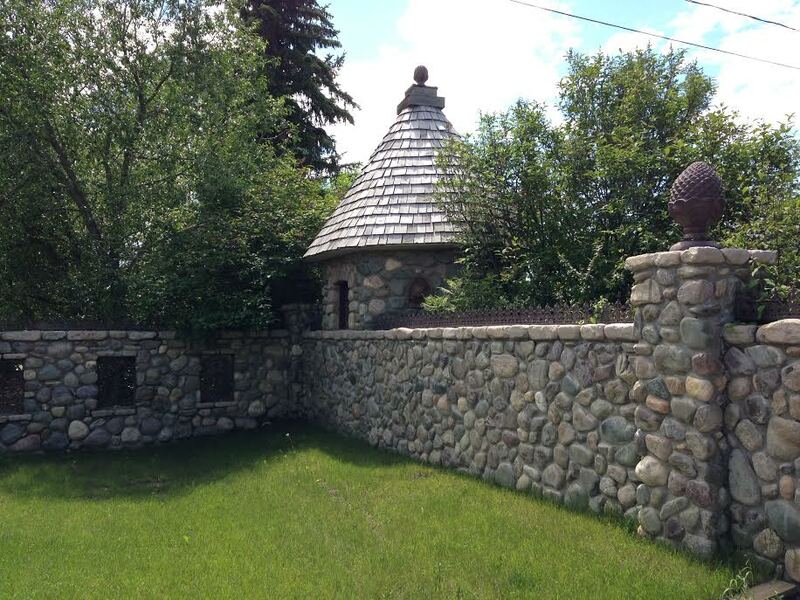 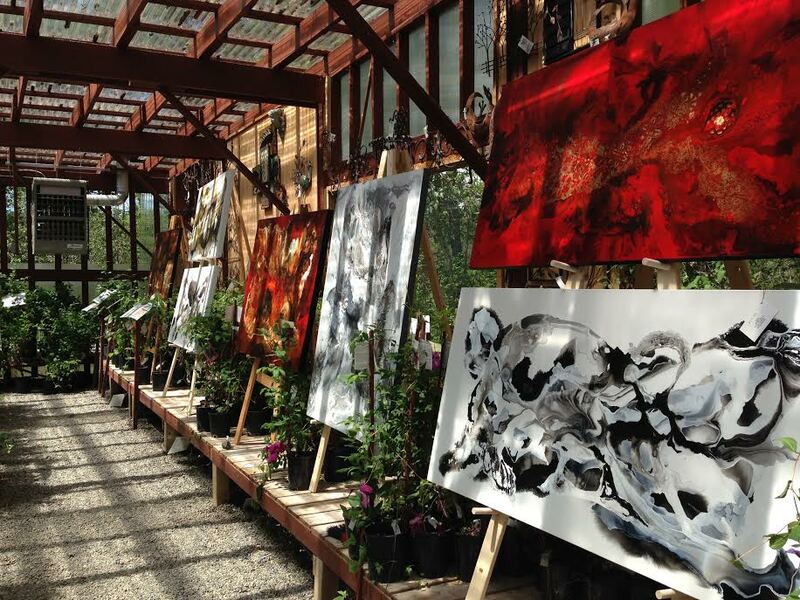 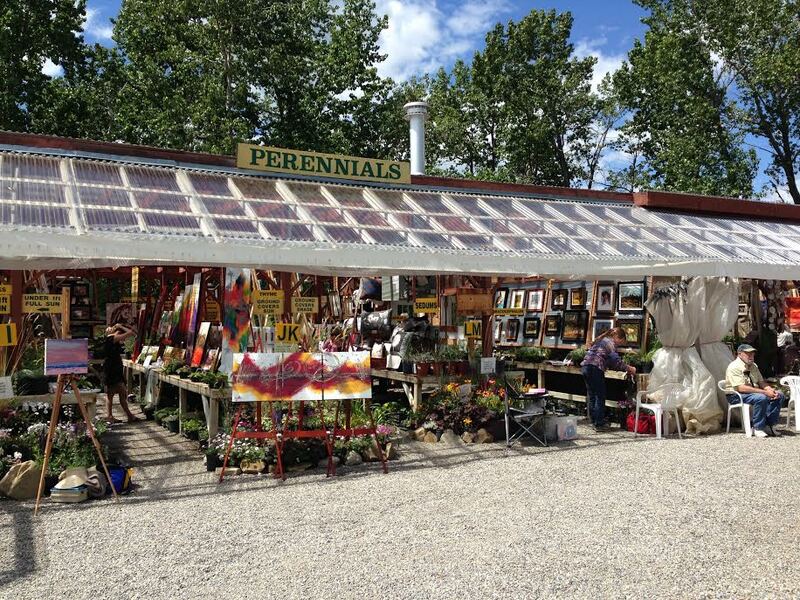 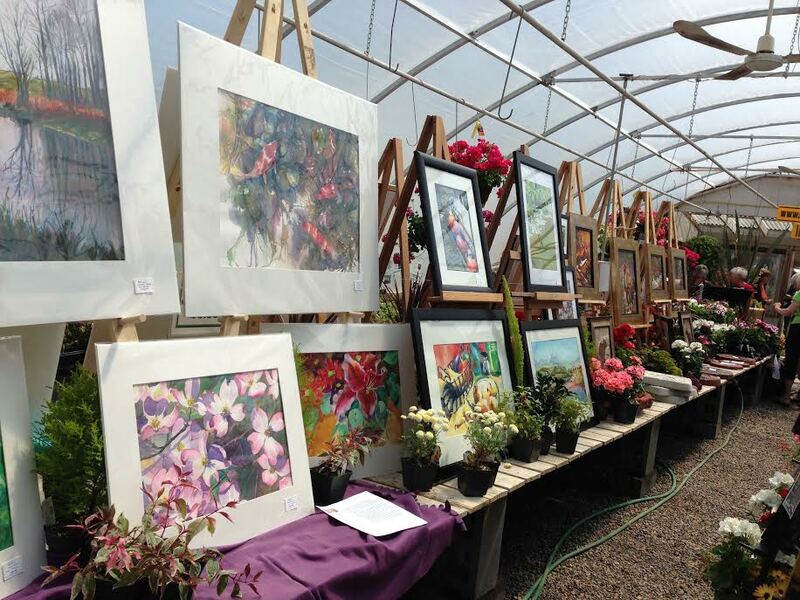 Vale’s Greenhouse in Black Diamond is hosting “Cultivation of Art” this weekend. 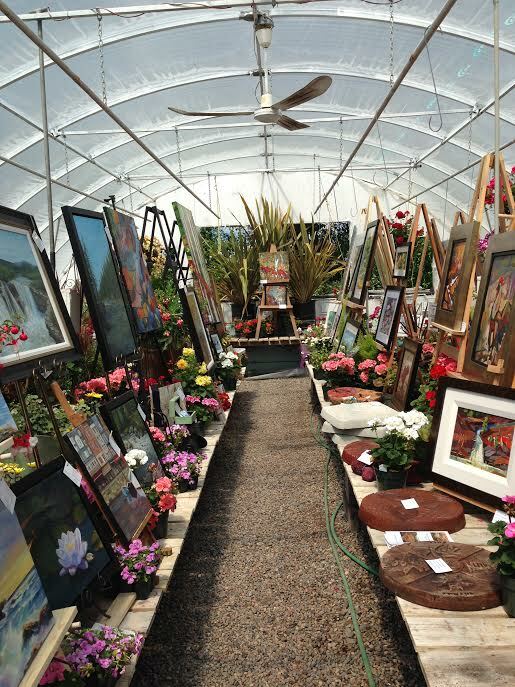 As the season for purchasing annual plants wraps up, Vales is opening its greenhouses for local artists to display their creations. 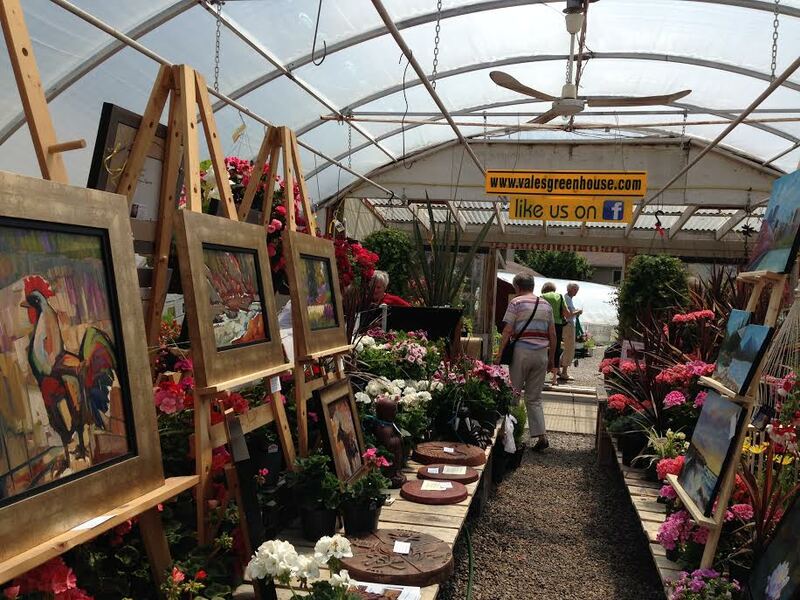 I think they look fantastic amongst the greenery. 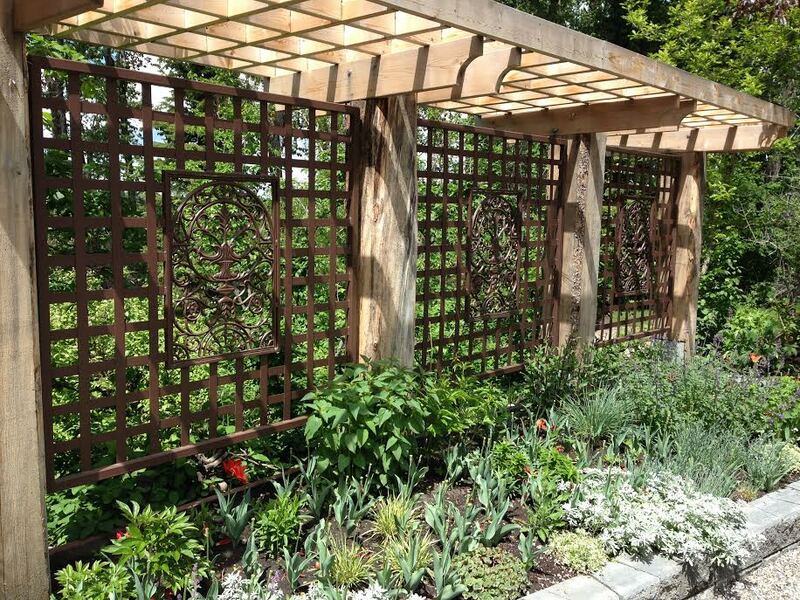 What an inspired idea.